Google Voice by G Suite brings business-class telephony to G Suite. Used by companies large and small, G Suite has become one of the most popular unified communications solutions on the market today. This now includes a complete VoIP solution: Voice. 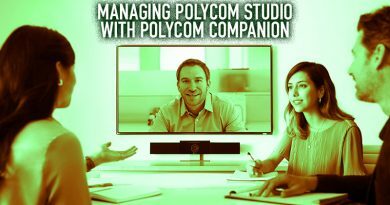 Poly, the new company formed by the merging of Polycom and Plantronics, recently announced the first wave of VoIP phones that are certified for Google Voice by G Suite: Poly VVX 50 Series OBi Edition. The VVX 50 Series provides professional audio quality for workers who appreciate using a familiar desk phone. Voice adds to the incredible selection of applications you get with G Suite. These apps are available across devices and work seamlessly with each other. And now they’re adding Voice. What do you get with Google Voice by G Suite? 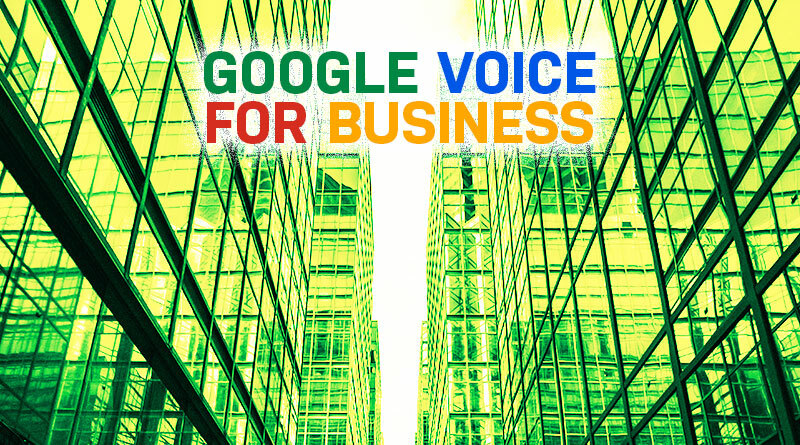 Google Voice gives all your team members a business phone number that works across devices. Use the Voice app in your web browser or on your Android or iOS smartphone. 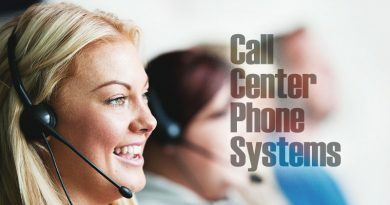 It is a complete business telephony system. 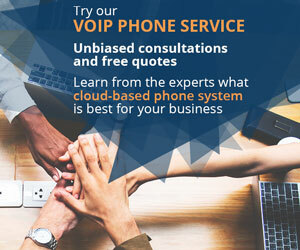 Even at the most basic level, you get unlimited calling to US numbers, call forwarding, and full analytics, including usage and activity reporting. Voice integrates seamlessly with Calendar and Hangouts Meet, simplifying scheduling and conferencing. Google applies its leading AI technology to improve your communications, like voicemail transcriptions, intelligent spam filtering, and PBX configuration. You also get 24/7 support and a service level agreement (SLA), so you know that you’ll receive the professional experience you pay for. 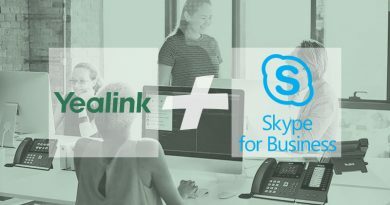 Administrators will love the clean, simple interface for assigning extensions, setting ports, auto attendants, connecting desk phones, and more. The same interface is used for managing billing and payments, so you can optimize your services. Starting at the Standard level, you get an unlimited number of users at an unlimited number of domestic locations. Standard also lets you set a multilevel auto attendant to help customers reach the proper extensions. Google eDiscovery helps you with liability, making it simple to find specific voice interactions. 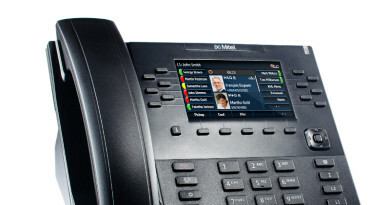 You also get support for VoIP desk phones for users who prefer a familiar phone interface. 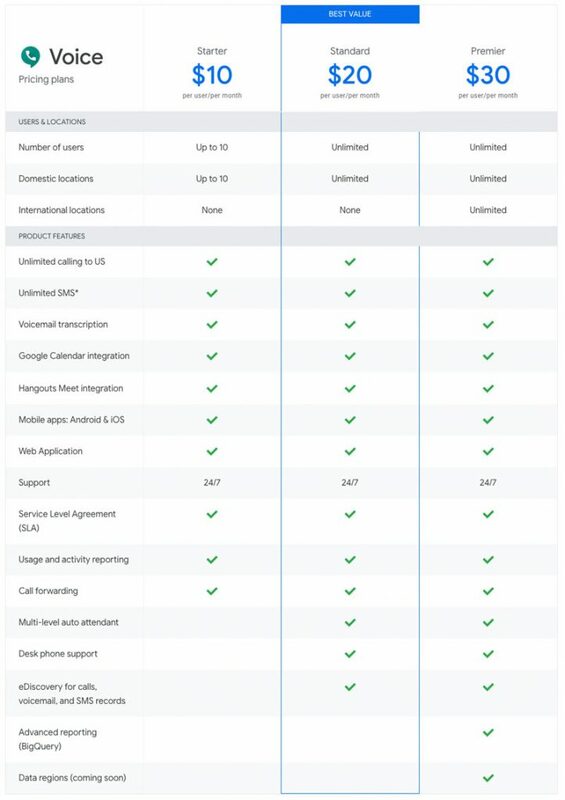 Here’s Google’s matrix for Voice with pricing and a full feature breakdown. 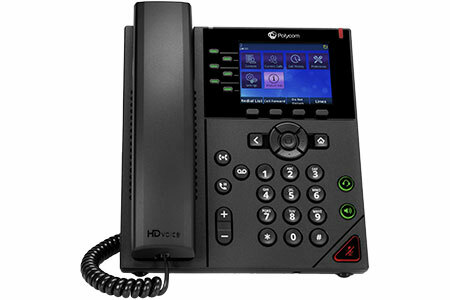 Poly VVX 350 OBi Edition IP Phone offers more than a familiar device. It provides incredible, enterprise-class audio quality on phone calls. Improvements in audio quality help you project a professional image to your customers. They also have been shown to increase comprehension, which reduces mix-ups and aids productivity. Included with HD Voice is Acoustic Clarity, which provides class-leading full-duplex conversations with echo cancellation, noise reduction, and voice processing. VVX 350 also supports Acoustic Fence, which uses the phone’s microphones to determine your voice versus background noises. It then “fences” out the background noise, greatly improving the clarity of your conversations. For a VoIP phone that’s certified for use with Google Voice by G Suite, check out Poly VVX 350! And for more Google Voice compatible VoIP phones, visit IP Phone Warehouse!